If February contained 30 days, this would be on-time for the second 2018 installment of Staying Adventurous, the podcast designed to inspire you to take and make adventure in your life. 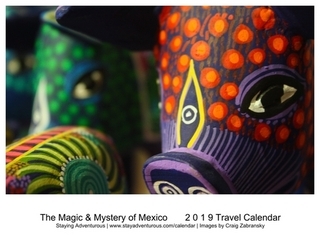 Instead, Mexico’s Caribbean Island of Cozumel becomes part of the Mexican March Madness as the second post on Mexico this March in as many days. 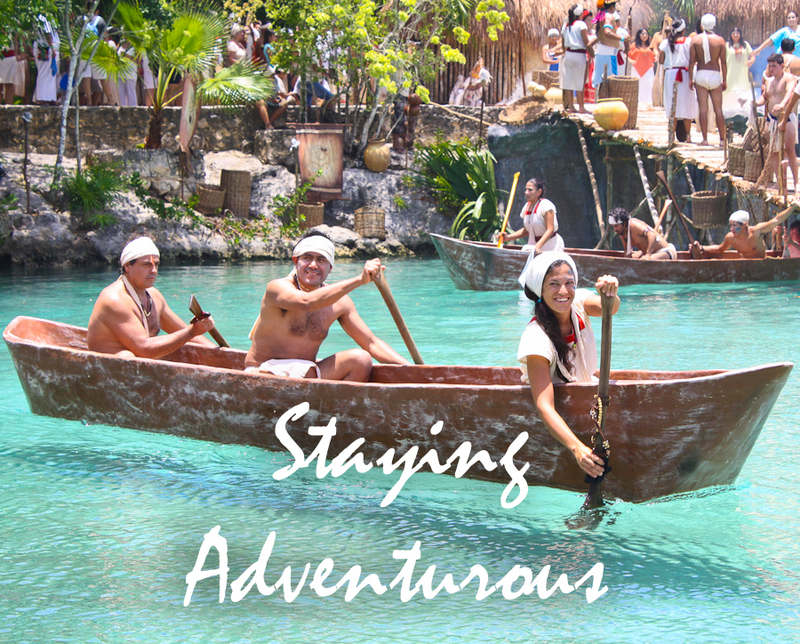 In this episode we explore the Caribbean island of Cozumel. 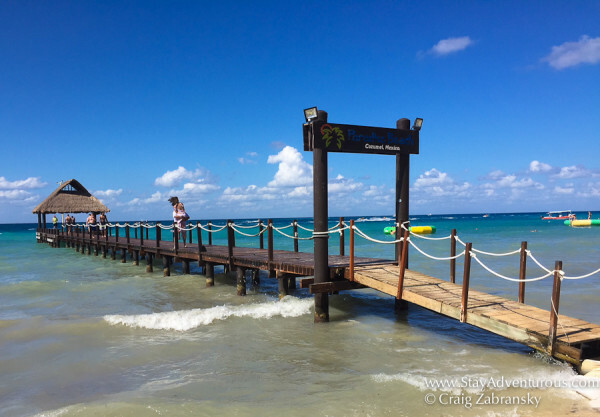 Located just 12 miles of the coast of the Yucatan peninsula and a short ferry ride from the popular Riviera Maya seaside town of Playa del Carmen, Cozumel offers travelers plenty to see, do, and enjoy. Listen in as we explore this popular island famous for scuba diving, cruise excursions, and pristine beaches.